Minify CSS for the following resources to reduce their size by 135B (19% reduction). 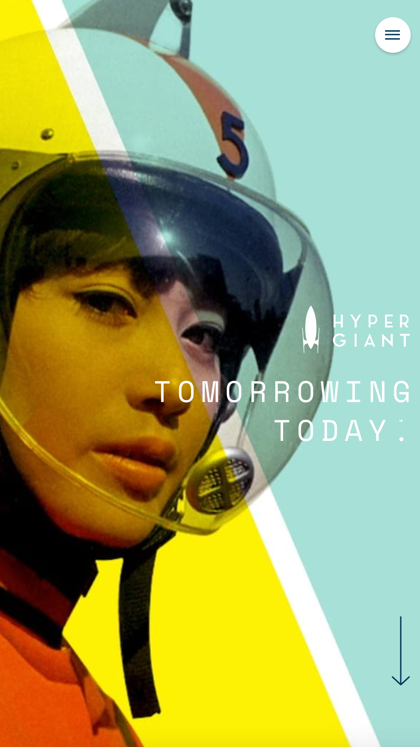 Minifying https://www.hypergiant.com/wp-content/plugins/all-in-one-schemaorg-rich-snippets/css/style.css could save 135B (19% reduction) after compression. Report created in May 29, 2018, 16:25 PM GMT+0 min.